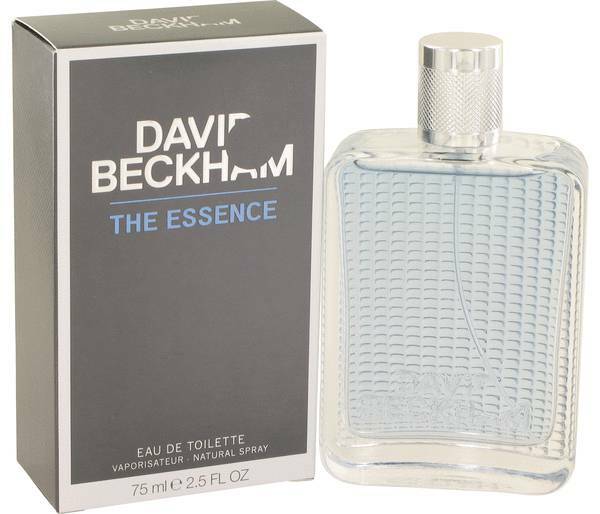 Embrace the vigor of a renowned soccer star and begin your next adventure with David Beckham Essence - the cologne for men . 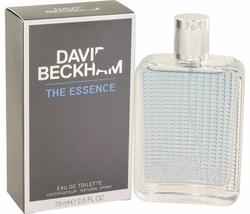 Launched in 2012, the scent embodies the thrill of being a man with top notes of juicy grapefruit and sensual lavender. Middle notes of pineapple and cardamom combine with a base that includes patchouli, creating a long-lasting fragrance that emboldens you for a day at the office or a night at the hippest hotspots in town.